You know what? 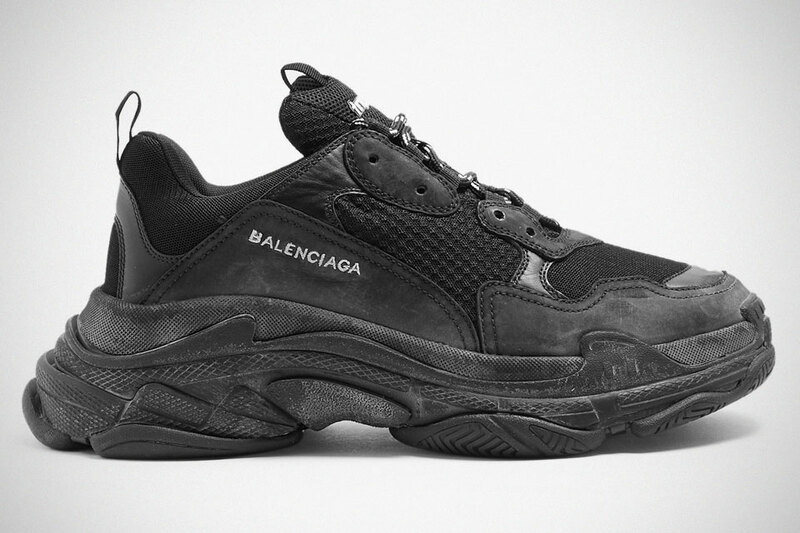 Balenciaga has quickly become the designer-label-we-love-feature because, in recent years, its products have, in recent years, never failed to leave us bewildered. 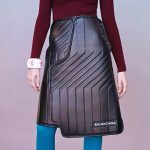 From its iteration of the cheap Chinese travel bag to the blatant copy of Ikea’s Frakta bag to car mat skirt, we had some laughs. The brand shows no sign of stopping either, now joining Gucci in turning up dirty sneakers as a fashion statement. Sorry. We shouldn’t insult it by saying it is ‘dirty’ (though the truth is, it is); it should be called ‘distressed’. Our bad. While everything about this pair of lightweight knit and leather construction sneakers seem fairly normal, we can’t help but to notice it looks like it has been worn quite a bit. It looks like it has been dirtied with soil or sand or something. Now, on the up side, you will have never to worry about ‘dirtying’ your precious, expensive kicks because they are already ‘dirty’ as they are. But I have to say, it is a tad more subtle than what Gucci has done. Other features include signature thick rubber sole with a triple-groove shape inspired by the holdings of real sports shoes, heavy duty laces, and of course, the label’s branding on the side and on the heel. Actually, now that I think about it, this pair of luxury sneakers should paired beautifully with the mud-covered jeans offered by Nordstrom. Except that it way more expensive at around $798 a pair. 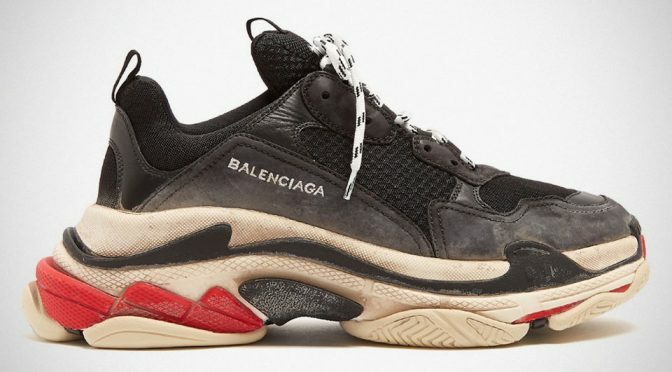 If you are undaunted by the price, you should be able to find it at Balenciaga stockists like, for example, MATCHESFASHION. 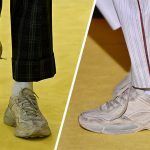 Gucci’s $1,250 Dirty White Sneakers: Has Fashion Really Gone Bonkers?